Naturally, one out of our three days Lauren and I spent in London last weekend, was dedicated to shopping! I plan on doing a separate lifestyle post detailing everything that I got up to on my recent trip to London//Cambridge, but for now, I thought I'd let you take a peek at the goodies I picked up while I was in the UK's capital. First stop was Topshop where I picked up this white long line blazer. Oversize is going to be huge this season so I definitely wanted in on the trend! White is such a universal colour and easily goes with anything so I know i'm going to the wear out of it. Next up we went to Zara where I splashed out a bit and bought some tartan trousers (hitting the nail on the head with the punk trend here! 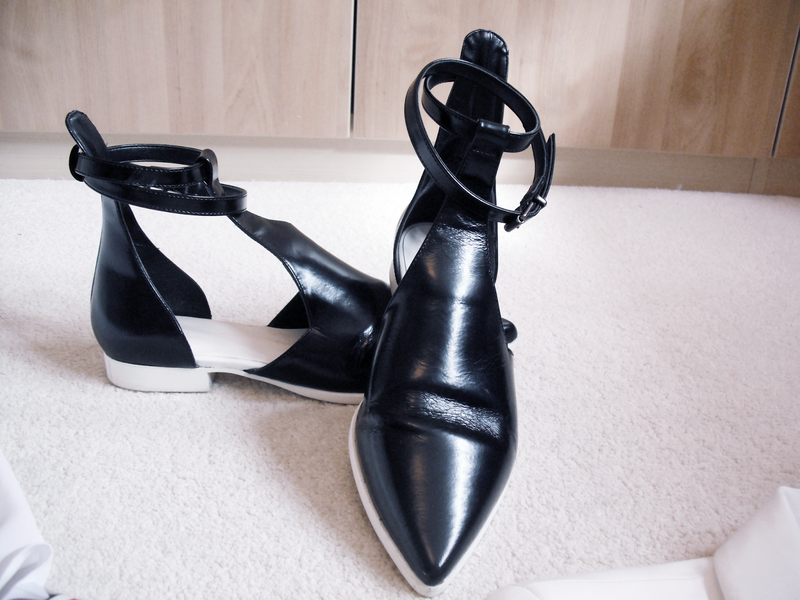 ), this delicate lightweight blouse, perfect for everyday wear, and then lastly, my number one find of the trip- these gorgeous miu miu-esque leather flats shown above. UGH SO PRETTY!! 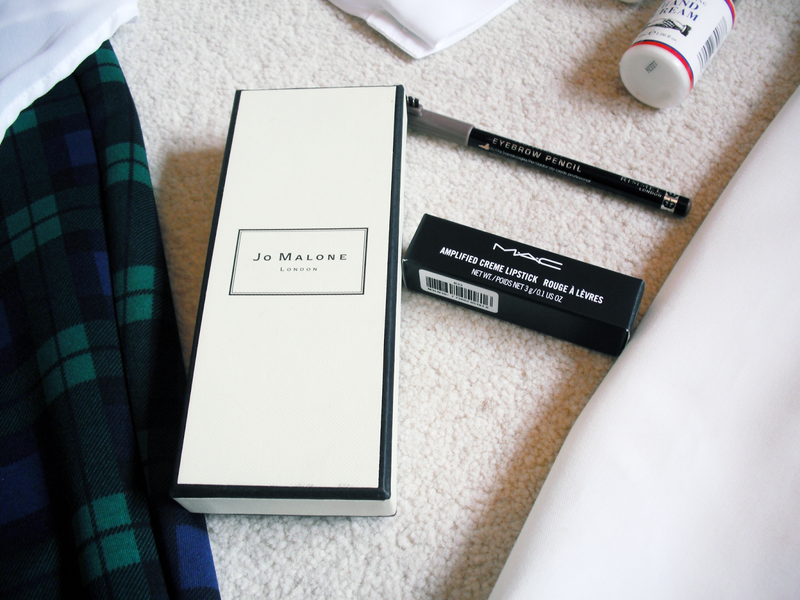 My favourite purchase of the trip was definitely from Jo Malone. 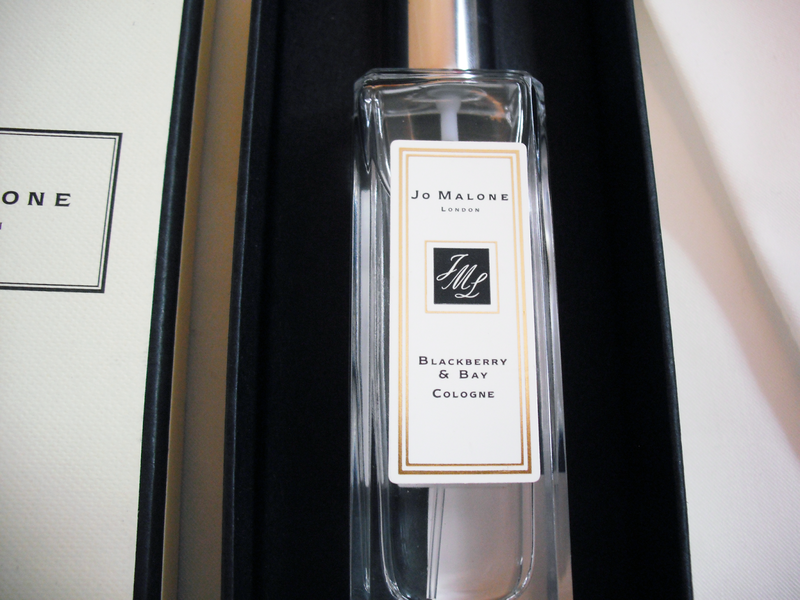 I have been DYING to get my hands on some goodies from them for some while now and I finally gave in and bought the Blackberry and Bay cologne. I opted for the smaller size juuuust to make sure i'd be able to take it back on the plane without any hassle (I get so paranoid about these things!) so i'm going to need to make sure I use it sparingly! 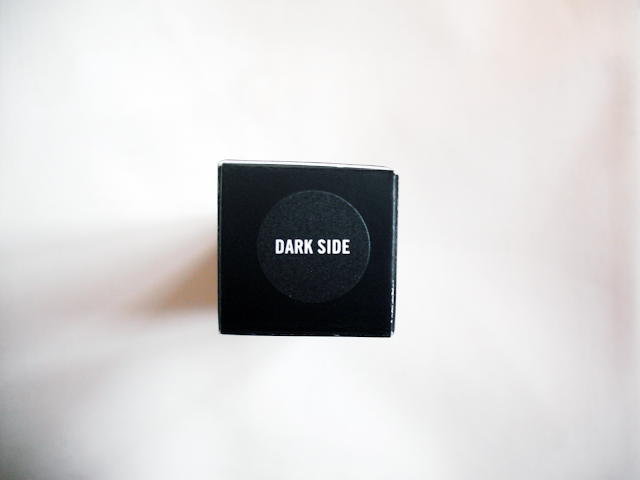 It's categorized as a fruity perfume, although it's not sickly sweet like you might imagine, it's warm, aromatic and has a gorgeous dark fruitiness to it. And it's lasting power is INSANE!! A couple of spritzes and it lasts me the full day! Take a bow Jo Malone, you are sensational! 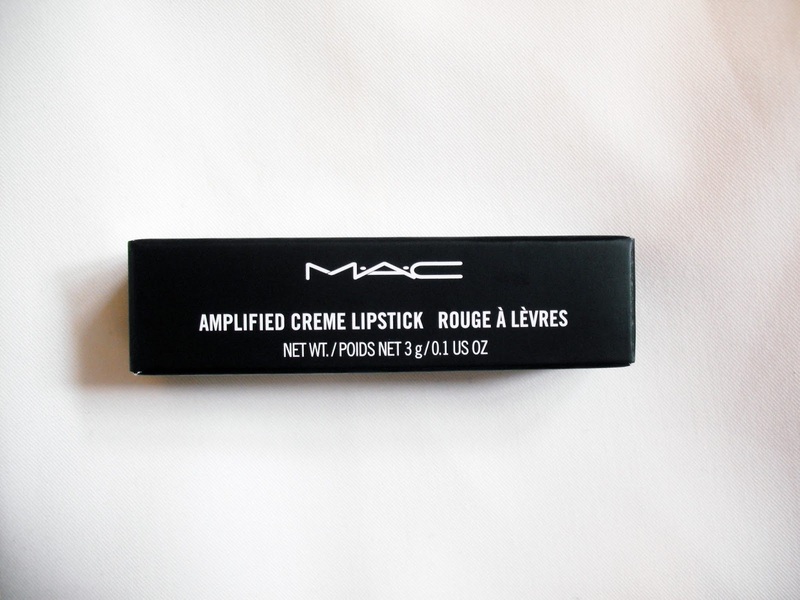 The last notable product I picked up, was a new lipstick from MAC. Oh MAC, how can I resist you! I really wanted a new, darker lipstick for Autumn/Winter as most of the lipsticks I own are very light, mostly pinkish shades. I was torn between Dark Skies and Cyber, but in the end decided to go for Dark Skies as I felt Cyber was just slightly too dark. The colour is so so beautiful! 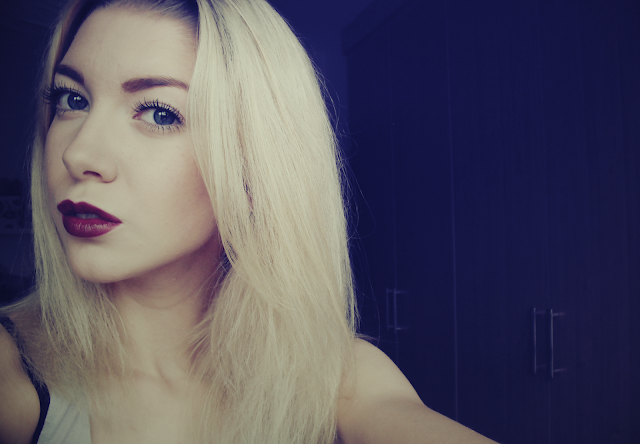 This rich plum shade is perfect as we approach the colder months. I am obsessed!! Amongst all that, I also picked up a cheap eyebrow pencil from Maybelline and some goodies from Murdock for the boyf! And thats that! A sensible amount of purchases I think, especially since I usually go overboard and am laden down with luggage on the way home from all the spending! I love your purchases! I've been wanting to buy the Jo Malone perfume but in Peony and Blush. Great post.